Description: Fihsbone is here to party! Description: **PLEASE READ** **Copyright Statement** This video is not intended to infringe any copyright laws in any way. This is for the sole purpose of entertainment; no profit is gained from this. It is the copyrighted property of its respective owner(s). 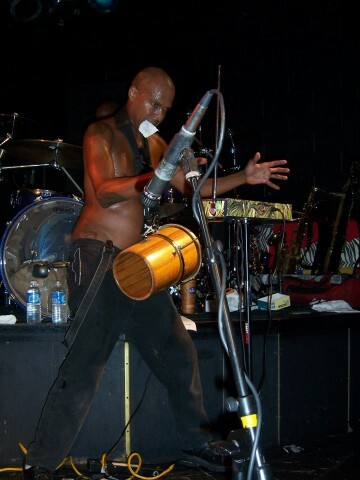 Fishbone is not scheduled to play Lo-Fi anytime soon.